Profi line MINI-DIORAMASize: 18x28cm (7″x11″)This is a first product from new product line MINI-DIORAMA. 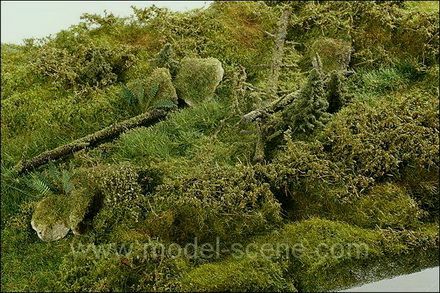 The modellar gets complete part of lanscape including small trees, ferns etc. Just only glue to the forest and you get realistic part of the nature!